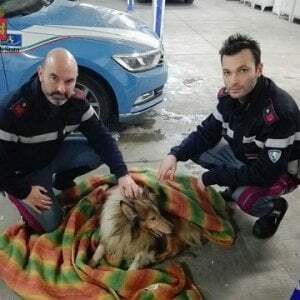 A collie was saved by police on the police on the A12 highway (autostrada) in the vicinity of Carrara on January 8. 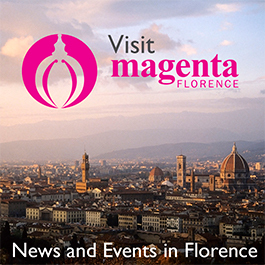 According to his owners, the seven-year-old dog, whose name is Bach, ran from home frightened by a thunderstorm. Subsequently Bach had fallen off a precipice and broke his hip before dragging himself next to a guardrail of the busy highway in the left lane reserved for passing. Drivers who saw the dog when whizzing by called the police, who slowed traffic down by using flashlights and brought him to safety. Bach is now recovering from his injuries in a Genoa clinic.